A few weeks ago, I came across a post on facebook. A mom was asking for suggestion on the best formula for her 4months old baby, and she was insulted by several people for feeding her baby man-made food. 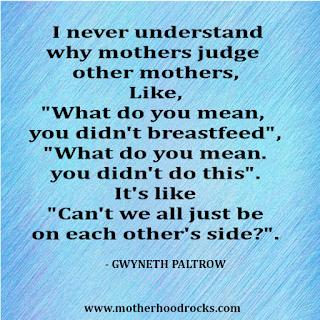 So today's post is about mothers that judge other mothers because they decide to feed their babies formula. 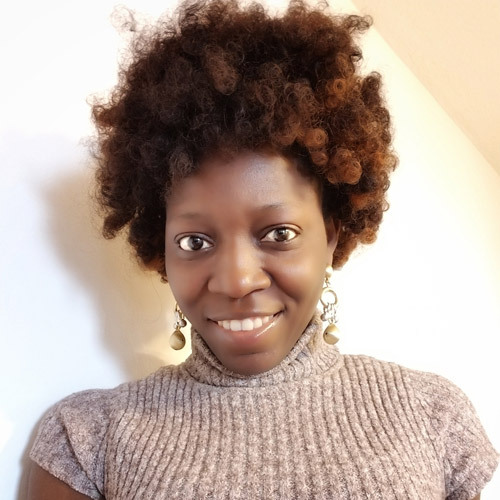 Before I go on, I will like to state that I breastfed my 2 boys exclusively for 6months, introduced them to solid and continued to breastfeed them for 2 years. 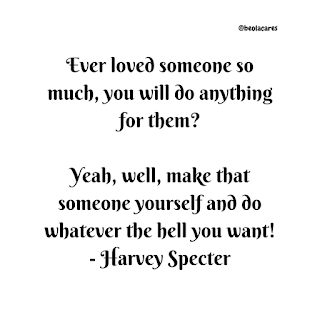 But this was my decision and what I have always wanted. Breastfeeding is surely the best for babies, it's nutritious and time-saving. 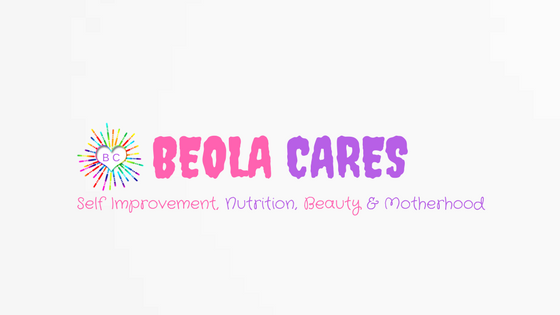 The benefit of breastfeeding are numerous and its the perfect food for babies before 6 months of age. Almost all mothers know this, but not all mothers are fortunate enough to have the opportunity to do it. 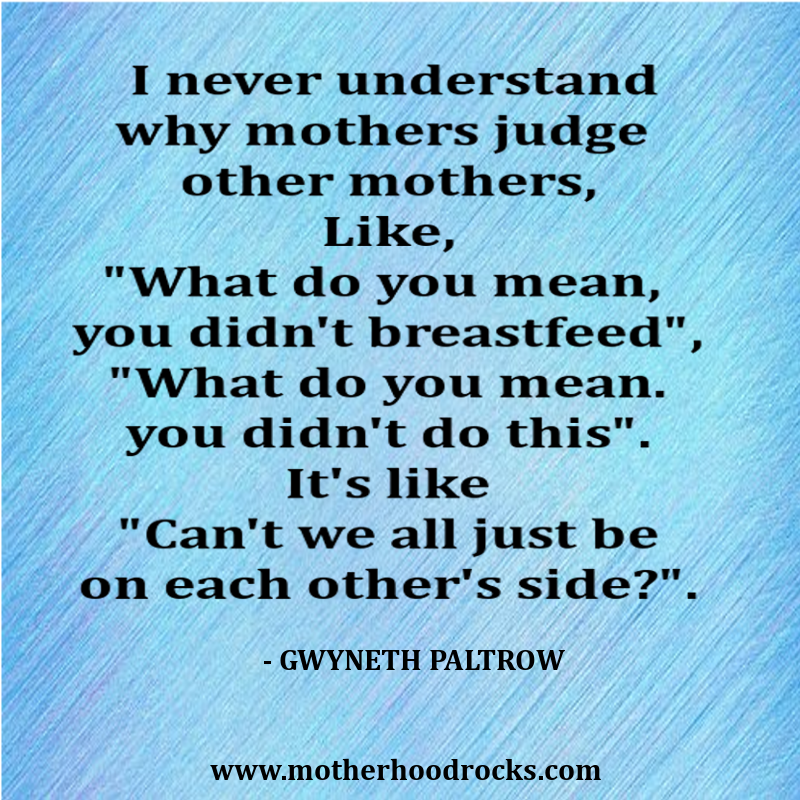 I have noticed a lot of hate being thrown in the way of moms that feed their babies with formula, and the breastfeeding moms hardly consider why, before spewing all kind of insult down on the formula feeding moms. They accuse them of feeding the poor baby food with chemicals or that she is being selfish or too lazy to breastfeed and so on. It's a struggle to get your kids to eat their 3 square meals in a day, getting them to eat healthy snacks is even harder. Eating healthy snacks all through the day gives your kid more energy, that they always need. My 5 years old son is a picky eater, so I try to get him a nutritious snack that can give his body more vitamins and keep him healthy as well. Eating the snacks together also make him eat more, so it's best if you eat the snacks with your kids. Looking for a healthy snack for your kids? look no further, yogurt is not just full of protein and calcium, it is also nutritious and tasty. It is low in calories and has probiotics that can help balance the bacteria in the digestive tract. Greek yogurt is always the best choice because it has more protein, less sodium compared to other yogurt and the texture is smoother. You can also go for plain yogurt or buy the lightly sweetened or flavored ones if your kid refuses to eat the greek and plain one. 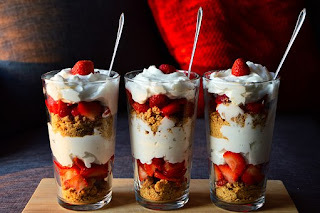 Yogurt can be eaten alone or mixed with granola/cereal and fruits. You can also blend yogurt with fruit to make a smoothie for yourself and kids. This is a healthy snack your kids can eat at home or packed with their lunch box. "Any day we wish, we can discipline ourselves to change it all. Any day we wish, we can open the book that will open our mind to new knowledge. Any day we wish, we can start a new activity. Any day we wish, we can start the process of life change. We can do it immediately, or next week, or next month or next year. 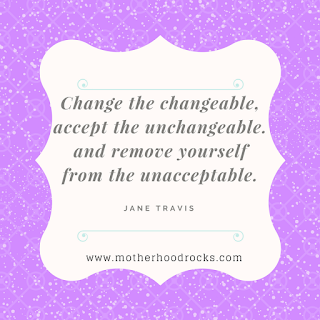 We can also do nothing, we can pretend rather than perform and if the idea of having to change ourselves make us uncomfortable, we can remain as we are". Jim Rohn. Change they say, is the only constant thing in life. Change is good! If you are frustrated with your current situation, the only way to improve is to change. Are you ready to create change in your life today? Change requires a lot of things but the most important of it all is letting go of what we've always known and done to create space for something new. Most people experience a change in their life while some don't, it's not that some people have willpower and some don't. Its that some people are ready to change and others are not. 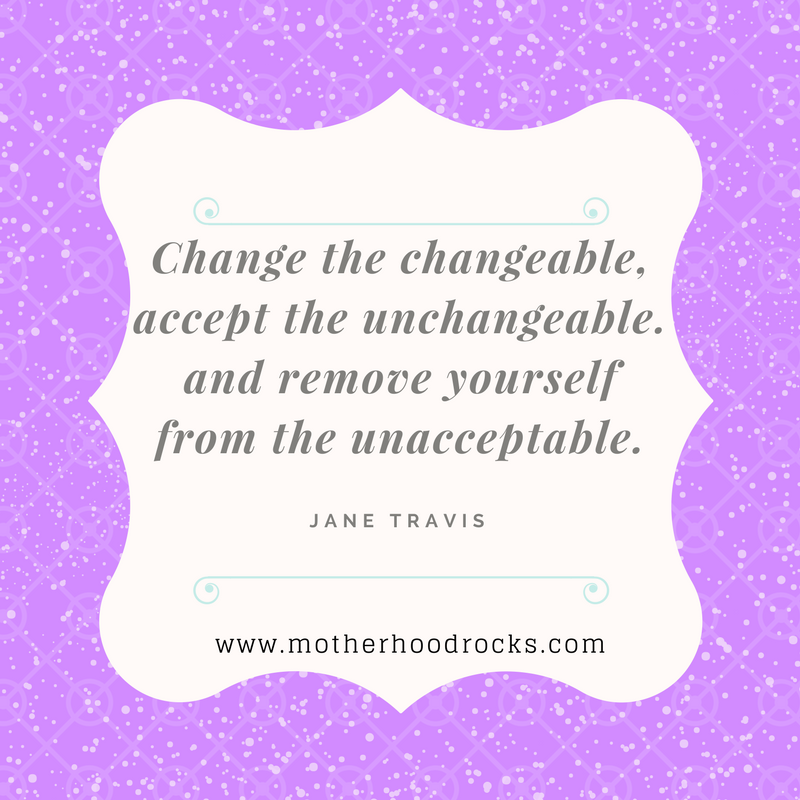 Whether it's getting a new life or better attitude, or stop drinking or smoking habit, or getting a better job, whatever it is you want to change, it won't happen until you are truly ready to accept it. The weekend is mostly spent having fun or partying, but If you are going to stay indoors, then here are my top 5 movies at the moment that you can watch over the weekend. I got a bit of action, comedy, and romance in here, so you should surely find something you like.